AFSA relies on a number of active duty and retired members to participate in the work of the various committees that allow some of the organization's inner workings to proceed in a smooth and orderly fashion. We are grateful to these individuals for their willingness to donate their time and expertise. Oversees the AFSA memorial plaques and recommends names to be added to them. 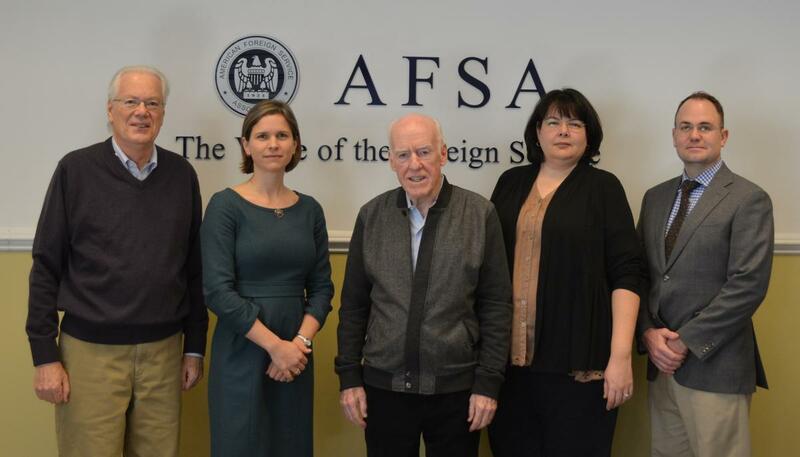 In cooperation with the AFSA governing board, members also recommend the winners of AFSA's awards for constructive dissent, exemplary performance, Lifetime Contributions to American Diplomacy, and the Sinclaire Language Awards. 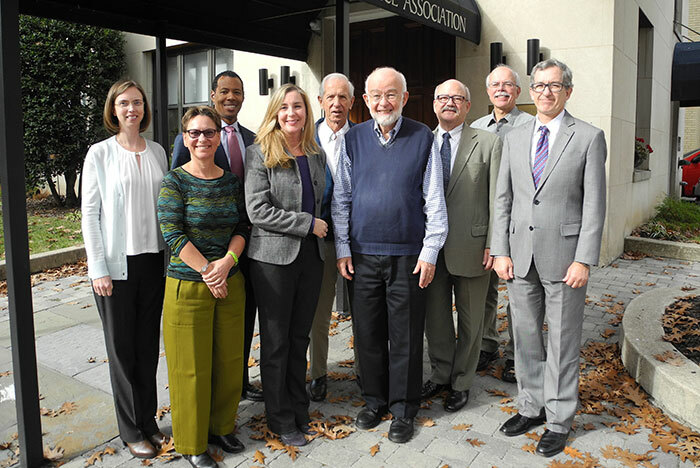 Works with the AFSA governing board to oversee the organization's budget process and the annual audit. Hon. Barbara Stephenson, Hon. Tom Boyatt, Hon. Earl Anthony 'Tony' Wayne, Ken Kero-Mentz, John Naland, Jeff Levine, Dan Crocker, Kimberly Sawatzki. Oversees the selection and awarding of AFSA's financial aid and merits scholarships; also has stewardship over the AFSA Scholarship Fund. Works with the Journal staff and AFSA governing board to draw up the Journal's editorial calendar and selects works for publication from among those submitted for each issue. Ensures that associate membership applications are processed according to bylaws and internal pocedures. Oversees the biannual AFSA election process and works with AFSA staff to ensure the integrity of the election and its results.